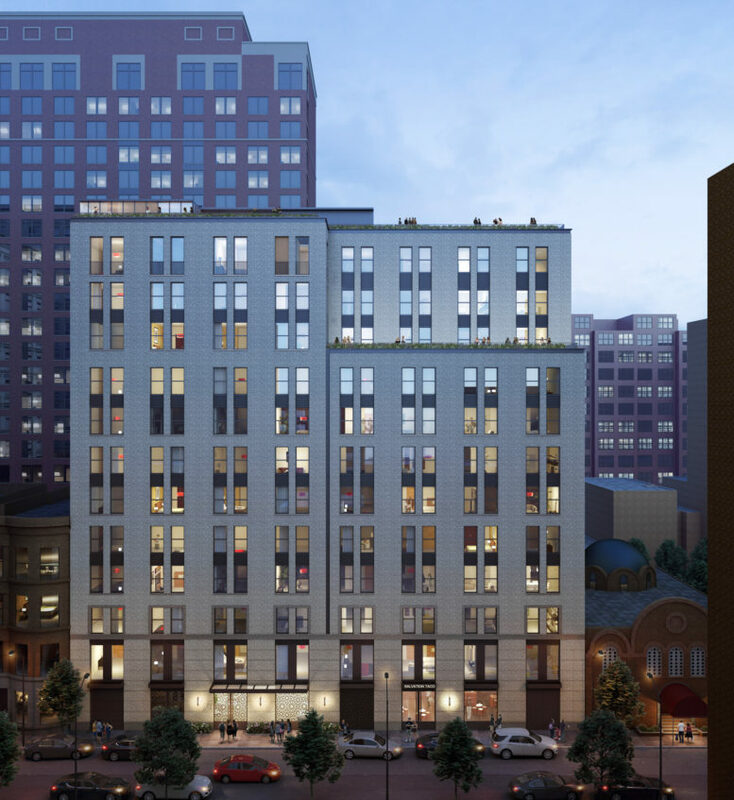 Downtown Brooklyn is set to receive another new development at 68-70 Schermerhorn Street, on a site currently occupied by a low-slung structure. Permits filed with the Department of Buildings show that the replacement will span 68,836 square feet, including 3,363 square feet of commercial space on the ground floor. The remainder of the project will be residential, to be divided between 55 units, with the average size of almost 1,200 square feet highly indicative of condominiums. 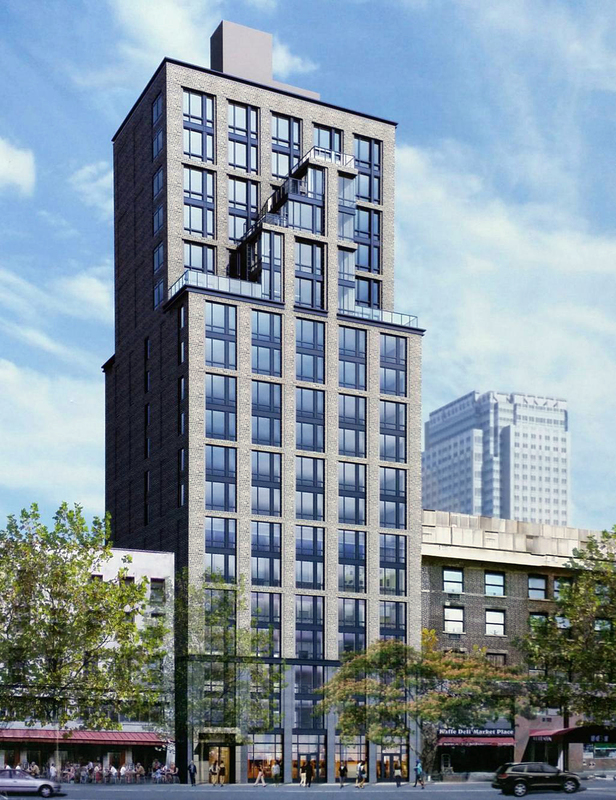 The twelve-story building will rise 125 feet to its rooftop, and be designed by Eugene Colberg. Lonicera Partners and Orange Management are the site’s developers, and demolition permits have not yet been filed for the lot’s current occupant. 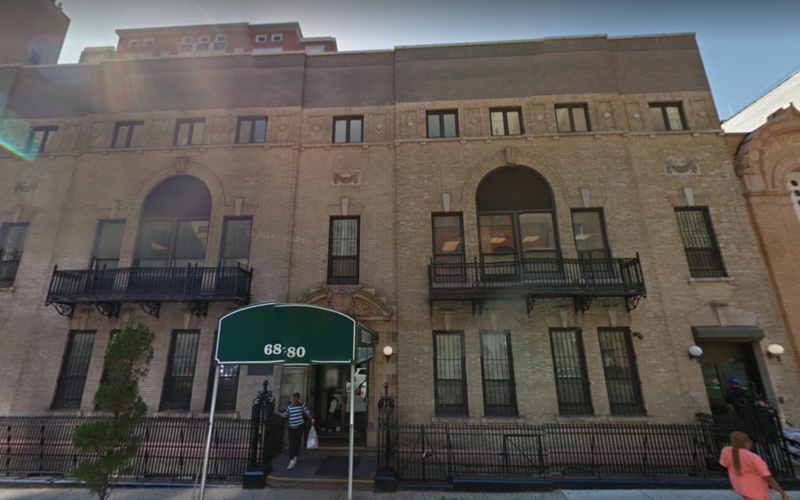 It’s been a little over four months since we checked in on the construction at 153 Remsen Street, in Brooklyn Heights. Now, scaffolding removal is underway at the 19-story, 60-unit building between Clinton and Court streets. The progress can be seen thanks to a photo sent to YIMBY by prolific construction chronicler Tectonic. Quinlan Development and Lonicera Partners are the developers. Navid Maqami’s S9 Architecture is responsible for the design. 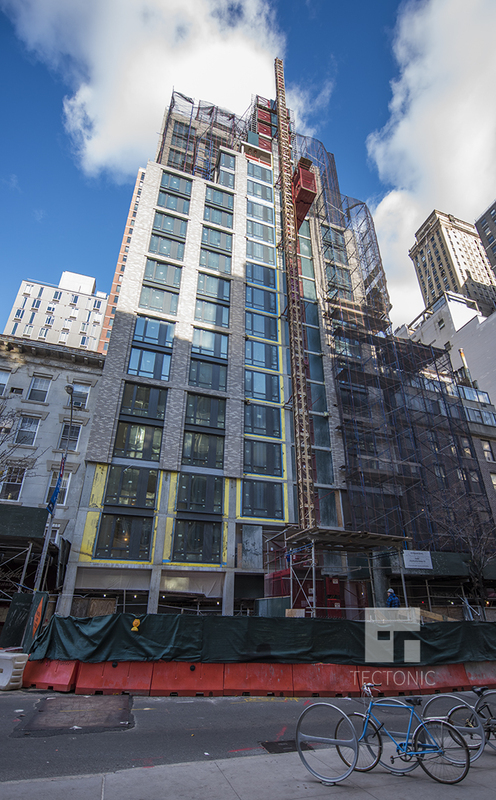 Since being four stories in height back in February, the 19-story, 60-unit mixed-use building under construction at 153 Remsen Street, in Brooklyn Heights, has topped out and is now receiving its façade elements. The latest photo was posted to the YIMBY Forums by Tectonic. The latest permits indicate the structure encompasses 90,850 square feet. It will host 4,465 square feet of ground-floor retail and restaurant space, followed by residential units on the floors above. It’s unclear if the units will be rentals or condominiums, but they will average 1,196 square feet apiece. Amenities include a fitness center, laundry facilities, a children’s playroom, storage for 30 bikes, and a rooftop terrace. Quinlan Development and Lonicera Partners are the developers. S9 Architecture is behind the architecture. Completion is expected by the end of the year.